Leaving the plot at that, I would suggest that the film is quite rich despite the tag “B-Movie” that’s been floating around the interwebz. Sure, Haunted House fare might be seen as typical “B” fare, but I would suggest that the themes dealt with are much heavier than a “B-Movie” cheapie. 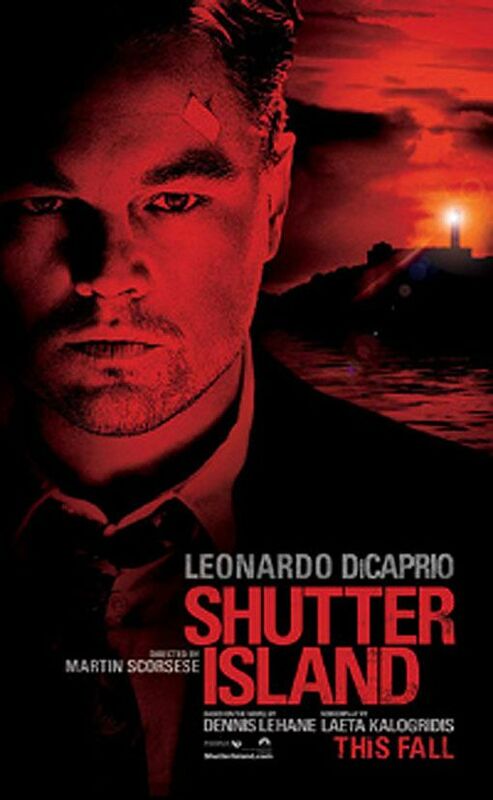 The cinematography is lush, the atmosphere is dense, and the pacing is very tight in the first half - though once the “shift” happens we’re left to wonder what’s happening. Moviegoers might recognize quite a few plot elements, but I felt they were synthesized in a unique way. And sure there are some scares, and some “monster jumps out of the dark” bits but I always felt mystery in the film, and the viewer always stays on Teddy’s side... (maybe…). There is some HIGHLY disturbing imagery in the film, though not in a traditional sense. We see dead bodies, but then we are given a context of why we care about whose bodies they were. Even the popular “Creepy Little Girl” trope found in horror since Ju-On, is given emotional heft in relationship to the overall story. With this film, I think Scorsese wanted to try to make a different type of film than he "traditionally" makes, with the traditional Scorsese picture being a misconception in itself, as he has made far more than just gangster films. 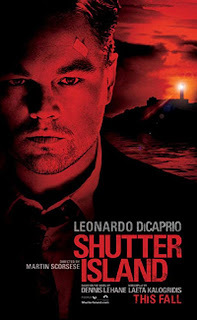 I have heard Shutter Island being compared to Kubrick's The Shining, and I do think this is an apt comparison in that two master filmmakers flexing their muscle in “genre.” I think the film will grow in stature with time, though it currently has mixed reviews. Obviously this film is going to be recommended for fans of Scorsese but also people who like to see well constructed movies. To be honest, I think any person who is a fan of movies in general would enjoy this. That said, don’t expect a “straight” haunted house thriller, and if you are squeamish, this film is also not for you.